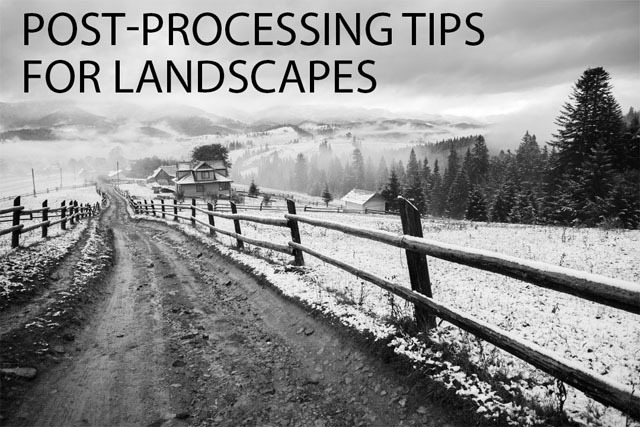 The vast majority of photos look better with some post-processing, and this is particularly true for landscape photos. Often landscapes can come out with colors that look quite dull compared to what we remember, or flat and lacking in contrast. Thankfully, this can be remedied through a bit of careful processing. You might even want to make more extreme changes, in order to more strongly evoke a feeling with the image, rather than just give an accurate portrayal of what you saw. In this article we'll cover several post production techniques that can be very useful for landscape photographers. You can use them minimally to enhance what was captured, or make stronger adjustments to completely change the mood of an image. How you use the techniques is up to you. Split toning is a technique where a color cast is applied to an image, but the color cast applied to the highlights is different to the color applied to the shadows. Different color casts can give different feelings to an image. Oranges, reds, and yellows can give a warm, sunny day feeling. Blues can give a cold feeling. Greens and magentas can give a cross-processed film look. There are quite a few different ways a split toned effect can be applied to an image. Different methods can be applied at different stages of the image editing process, they differ in how much control they offer, and how quickly they can be applied. 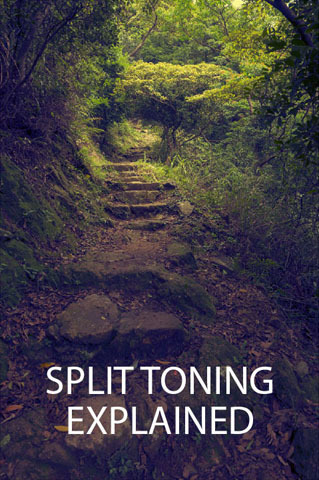 In this article we'll look at the main split toning methods so you can decide for yourself which one would work best for your needs. While I always advocate getting as much right in-camera as possible, most photos can still look better with a little touch-up in post production. It might be something in an otherwise great shot that you had no way of changing. Or it might be something you just didn't notice at the time you took the shot. But there's no foul in retouching your photos to make them look better (unless it's a strictly documentary photo). In this article we'll look at some tips on using the clone stamp tool. This is a very useful tool for quickly and easily removing an unwanted item from an image. I just wanted to share this video from Photographer & Author Harold Davis on how he shoots and processes his beautiful translucent flower photos: Creative Floral Photography with Harold Davis . When working with Digital Post Production, we can find several solutions to use as our prime software; however, it is a widely accepted fact that Adobe Lightroom is the industry’s standard for photography postproduction software. 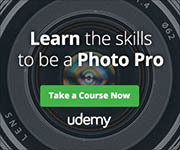 Born as a spin-off project by Adobe, from its close relative Adobe Photoshop, Lightroom has all of what’s needed and more for accomplishing a quality edit. From the very first moment we plug our memory card into the PC with the exported image, Lightroom will provide us a neat, comfortable environment to enhance our images; however, we need to know which elements can seriously affect not only our end result but also the time spent on our postproduction workflow. 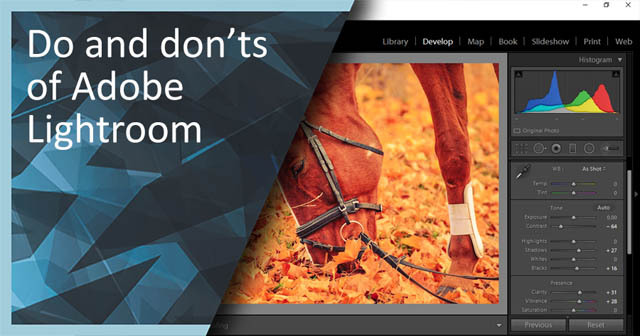 Let’s go through some of the do and don’ts of Adobe Lightroom, to take your postproduction workflow to the next level! A film rebate border refers to the black border around each frame of film, which often contains the name of the type of film. If you were shooting film, to include this border as part of the image would mean scanning the film yourself. Film processing companies would only scan or print the actual image area of the film, and wouldn't include the border areas. 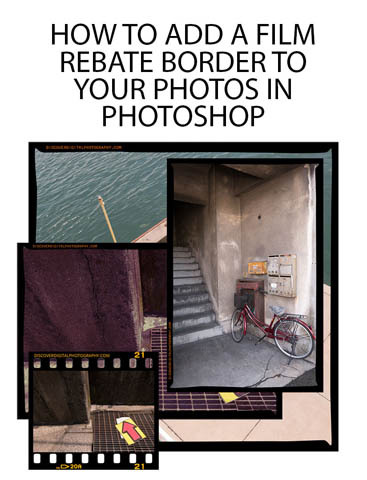 With digital though, we can quite easily add in a faux film rebate border ourselves. Adding a border can act as a nice way to frame the image. It can also be used for adding copyright and branding text, rather than putting a watermark over the image. In this article I'll go over how you can create a medium format style film rebate border using Photoshop CC / CS. We'll create a flexible border that can be easily resized to accommodate images of different aspect ratios and dimensions. And I'll also cover using a scan of a real film frame, which can be an easier and more realistic (though less flexible) solution in many cases. Aiming a light at the background so the bright light bounces back off the background. Using a semi-transparent background, and placing a light behind the background to shoot through it. However, there can be a bit of a problem if you only have one light to work with. 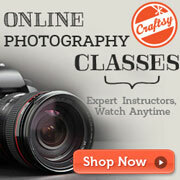 If you use your light to blow out the background to pure white, then how are you going to light your subject? And vice versa if you use the light to light your subject. 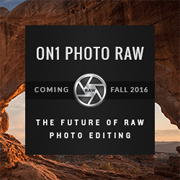 Thankfully Photoshop (or most other image editing programs) can come to the rescue.